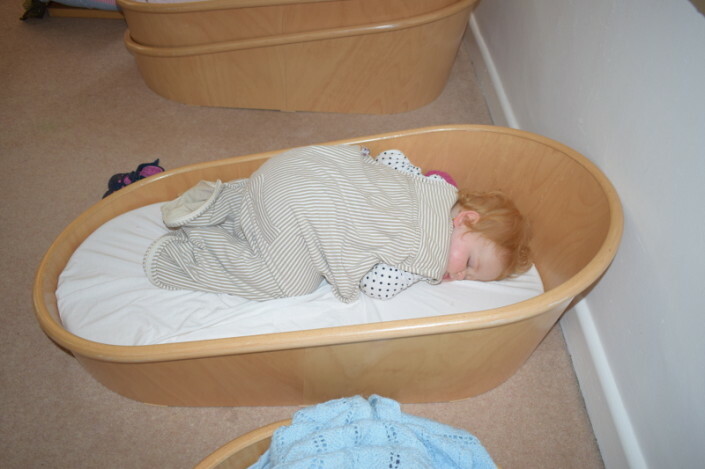 Our Baby Room is for our youngest of children from 0 up to around 20 months old. With one member of staff for every three babies, they are given opportunities to learn whilst their individual needs are catered for. 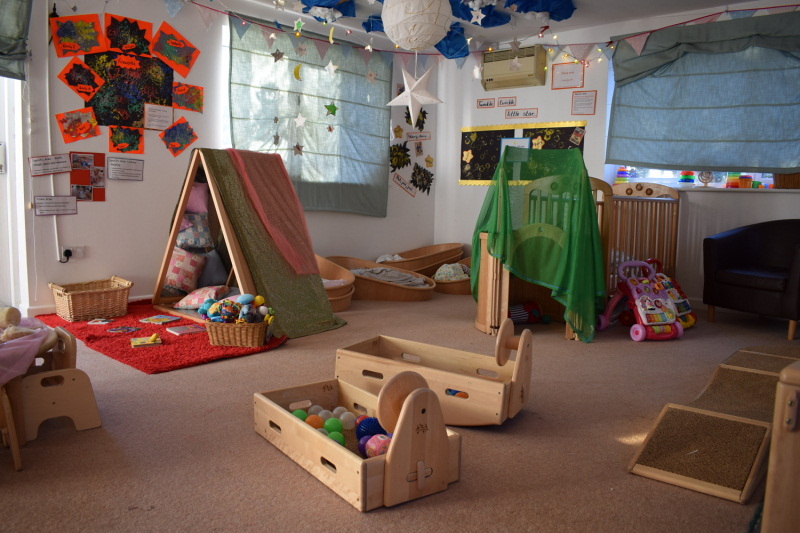 The baby room provides a secure, friendly environment with age appropriate equipment and activities. This room in particular plays an emphasis on providing a “home from home” feel to provide babies with the smoothest of transitions from home life to nursery. 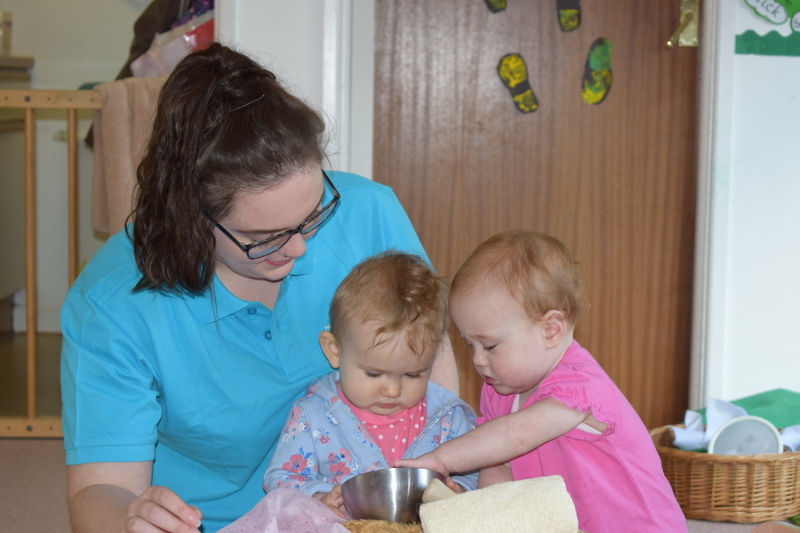 At such a young age, babies learn through exploring each of their senses, therefore whilst at nursery babies are introduced to a wide range of sensory play. These activities are focused on touch, texture, sound, hearing, taste and smell. 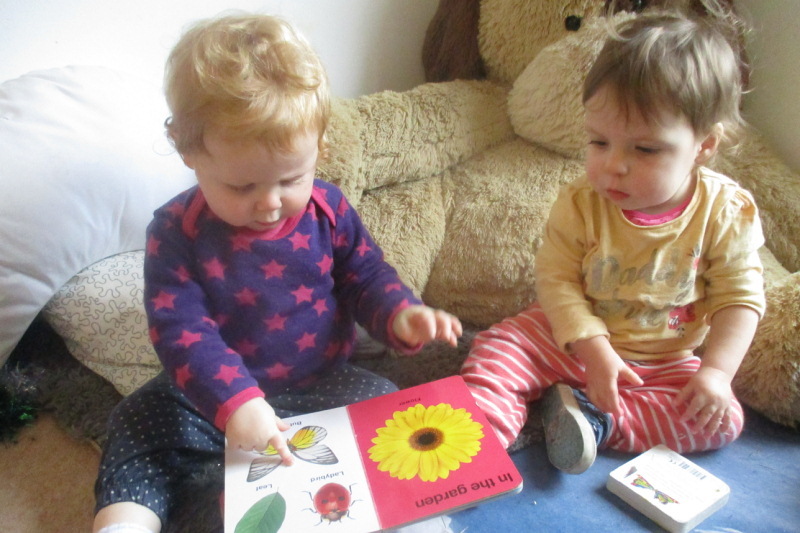 Babies will also engage in other activities such as story time, song time and early games such as peak-a-boo. 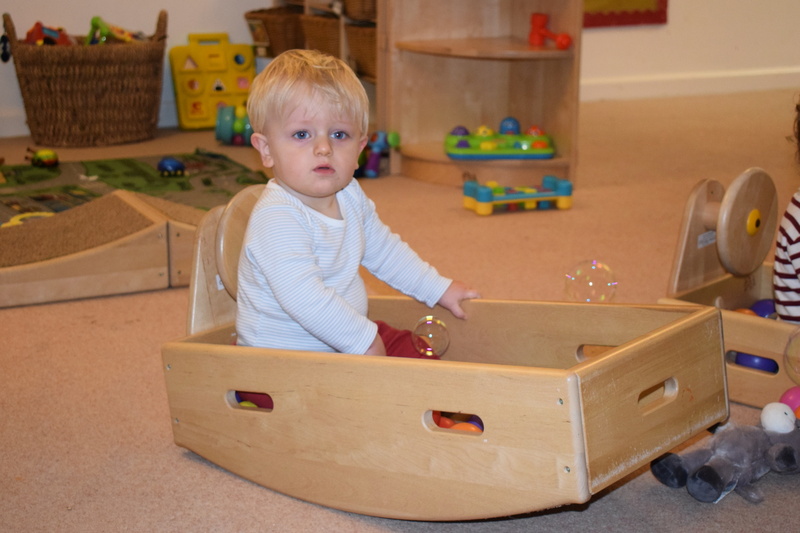 It is also important that babies are able to learn outdoors and with our very own ‘baby garden’ that leads directly off the room it is guaranteed that age appropriate toys and activities are on offer to the babies. *Included in the attendance charge are branded nappies, wipes and all meals.